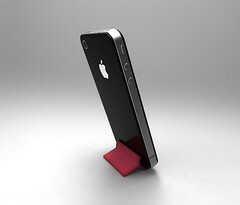 This week we launched Bike Hugger Kickstand, a gadget holder that’s built with Clip-n-Seal. How did a bag closure device turn into an iPhone holder? That’s a good story and we’ll post more on that soon. Uploaded by Hugger Industries | more from the dreeping set on Flickr.